Great post. 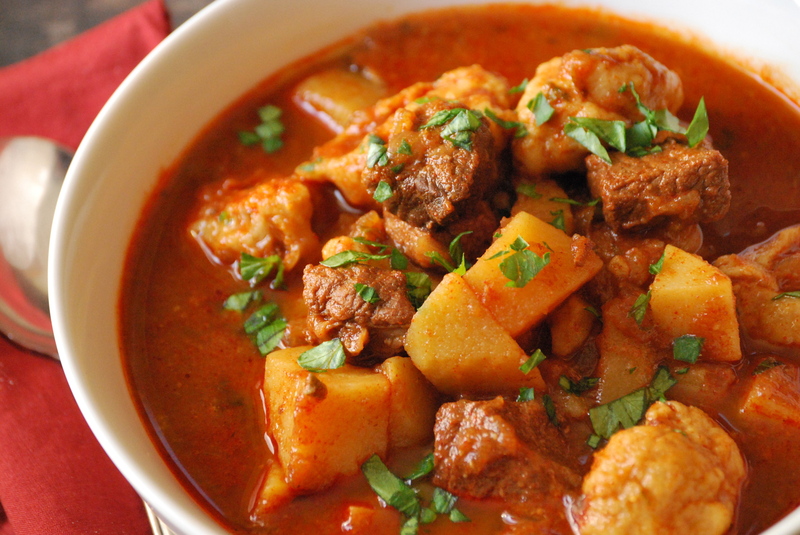 Dumb question: is Paprikash the same thing as Goulash? No question is ever dumb! They are similar. From my understanding, most goulash recipes either contain some sort of pasta or are spooned over the top of it. Generally, but not always, potatoes are absent from goulash. Looks absolutely divine! Im so glad you posted this. I’ve been thinking about the dumplings we had growing up and how to make them. 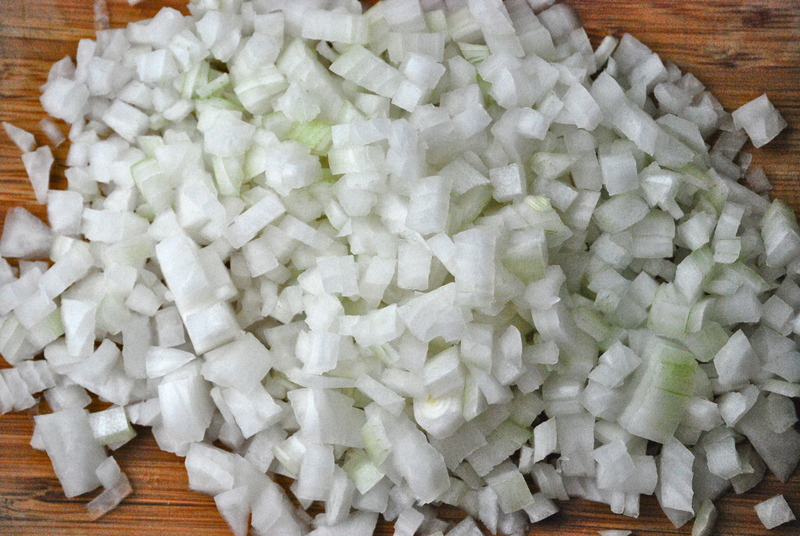 I’m going to make this soup…and soon!!! Well done! Oh Laurie how you have taken be back in time. It is amazing how a picture, smell or simply a word can do that. I haven’t thought about paprikash for years. I can’t remember the last time I had it, I bet it has been 30 years or more. I will be making it in the very near future. Thank you. I’m so happy it took you back, too! It was so wonderful to re-live those memories in my head. Great to hear from you — good luck with the soup! Paprikash used to be my favourite food when I was 4 or 5 years old. I should thy making it! Thanks for posting the recipe. Mhmm this stew looks so warming and delicious! I wish I had a bowl of it right now. So this is the mysterious paprikash, I keep hearing about it but didn’t know what it was exactly. 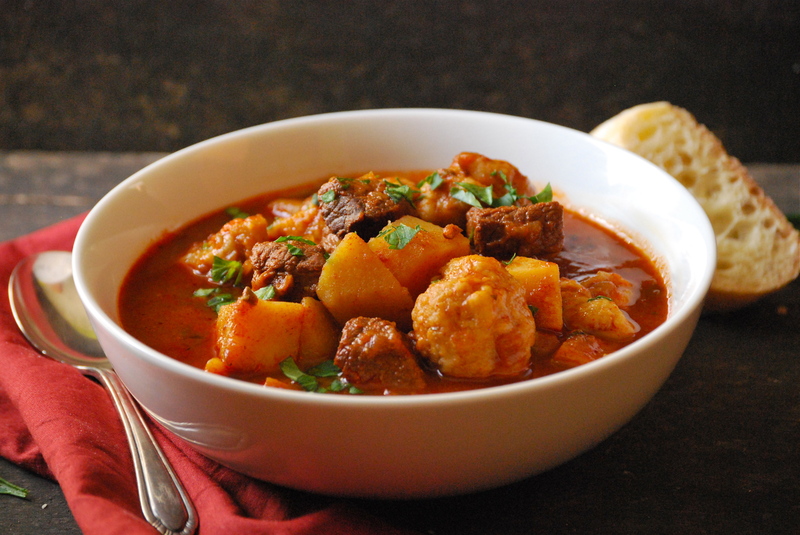 It sounds like a more paprik-y version of goulash and it looks great! on January 27, 2012 at 5:59 pm | Reply John D.
Oh, yum! I love all things soup and stew, and this looks wonderful. 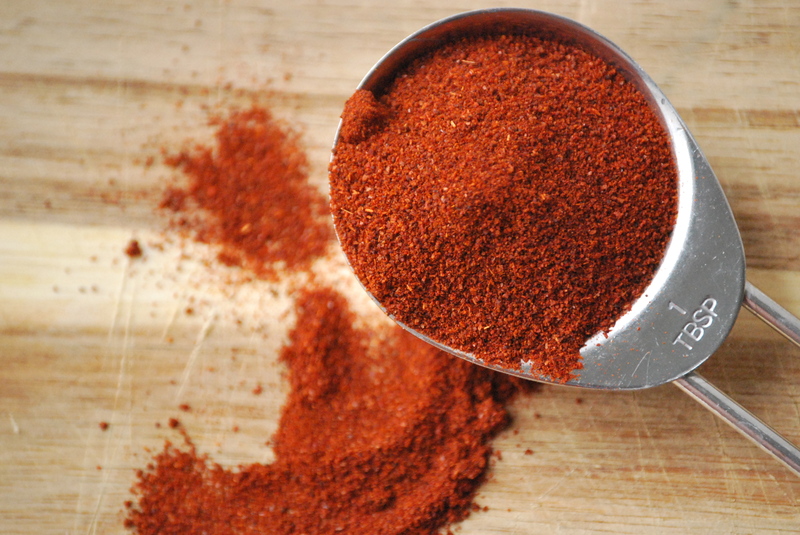 Paprika is one of my favorite spices, too. Definitely trying this on the weekend. Thanks for sharing the recipe! So very happy to hear that, Karin! Thanks. Technically this is a goulash. Paprikash is not a soup but a cooking style for meats, mainly chicken but is done with veal and other meats. It’s meant to be served with dumplings, mainly galuska (the Hungarian version of spaetzle). It’s a great looking soup and now I want to make some! Yum. I think there’s something to be said about a food that gets passed down from generation to generation. They called it Paprikash and I will not argue with that…Paprikash it is. At any rate, you should try it — it’s lovely! What a delicious looking dish! I can hardly wait to make it and eat it ! Love this post, looks super delicious. What do you consider a really good paprika? any favorite brands? Thank you! I love Penzeys. They have wonderful spices there! The Spice Hunter is carried at some gourmet type grocery stores — I think that brand would work well, also. Good luck! I love hearing this, Karin! I’m so happy you enjoy it. I think I’m going to have to have Trevor (my brother-in-law) find me a nice piece of venison to try with it. Hello! Thank you for the recipe. Is it possible to use a crock pot rather than a dutch oven? Yes it is! I often opt to use a crockpot to make Paprikash. As with most recipes in a crockpot, allow for more time. 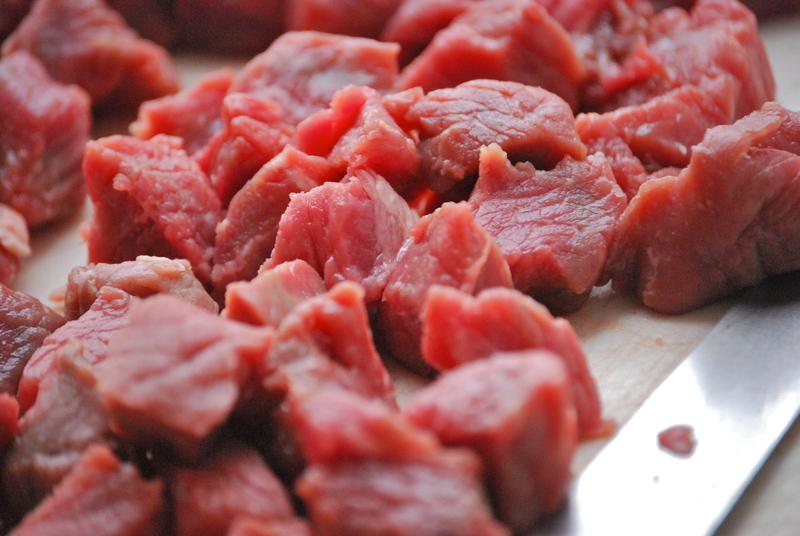 The beef will take longer to tenderize, of course. It’s wonderful to make on a weekend– put it on in the morning, and you can have an early dinner. Enjoy! It’s one of our very favorites. Thank you so much! I’m so excited. My mom and I are already creating a shopping list. Can’t wait! !